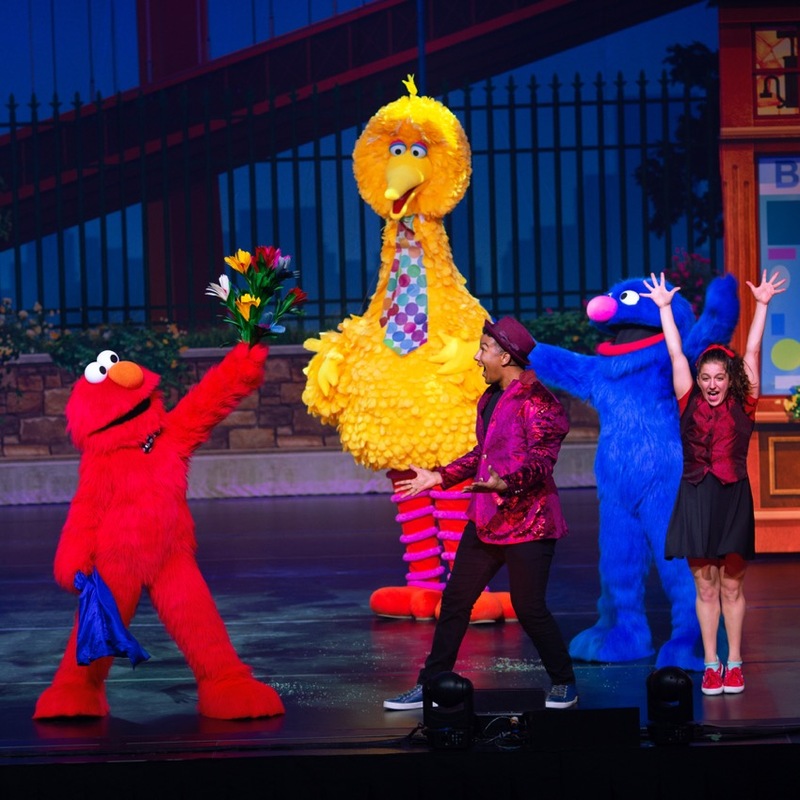 Ticket details - Make Your Magic | Sesame Street LIVE! Sesame Street Live! Market pricing applies to all tickets. Prices can fluctuate based on factors that affect supply and demand. Lock in your price and location today! Additional fees may apply. Enter at the Broad Street entrance of Liacouras Center. Meet Elmo and his friends on stage on one of the world’s most recognizable streets! Participate in a scavenger hunt and receive a special prize upon completion. Experience an up-close magic trick from a roaming magician. That’s when Elmo teams up with Abby and Justin, embarking on an amazing journey where Elmo will discover the “power of yet” — the lesson of perseverance no matter what stands between you and your dream. 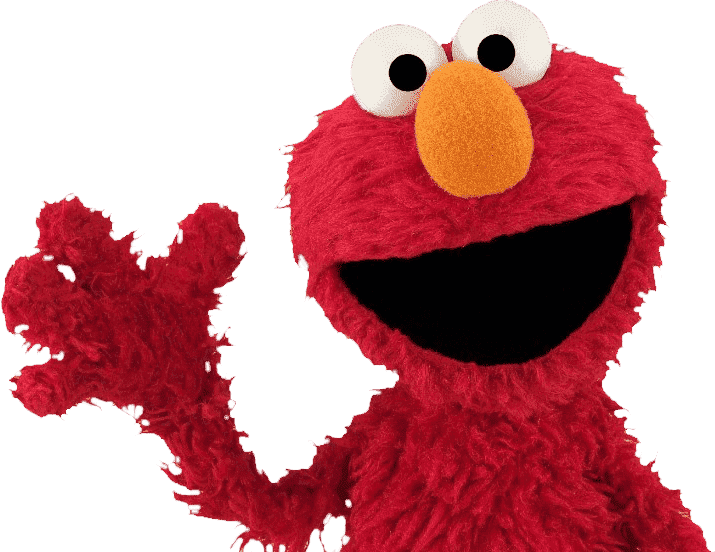 Along the way, Elmo and Abby, joined by their friends Cookie Monster, Big Bird, Grover, Rosita and Count von Count, discover many magical moments in everyday life. Where does the meet & greet experience take place? The meet & greets take place in the same venue as the main show—both on stage and at floor level. How long is the meet & greet experience? The meet & greet including time on stage visiting Sesame Street and off-stage activities is approximately 30 minutes. How long will the entire experience last if we attend both the meet & greet and the actual show? Doors into the venue open for the meet & greet 60 mins (1 hr ) prior to the time of the main show. We suggest arriving early to allow time for parking and walking to/entering the venue without feeling hurried. ​​​​​​What do I do in between the meet & greet experience and the actual show? Can we get to our seats, buy food, etc.? There will be 30 minutes between the end of the meet & greets and the beginning of the main show. During that time, you are free to use the restrooms, buy food and merchandise and access your seats. Remember to bring your tickets with you if you leave the meet & greet so you can be re-admitted. Please contact Feld Customer Service to determine whether there is ADA assistance for the pre-show experience in your venue. By phone, call (800) 844-3545, or email [email protected]. Your entire party is not required to buy a meet & greet ticket if only some want to attend. However, all children must be accompanied and supervised by an adult during the meet & greet. The highly exclusive nature of the meet & greet is certain to sell out much sooner than the main show. Although purchasing main show tickets is a requirement to purchase tickets to the meet & greet, purchasing meet & greet tickets when main show tickets are purchased is not required. However, there are no guarantee tickets to the meet & greet will be available at a later time if not purchased with main show tickets when they are available. In the event tickets remain for the meet & greet, tickets can be purchased at the venue’s box office. However, if the meet & greet is sold out, tickets will not be available to purchase at the venue’s box office.